Wax Flow Loop는 왁스 침적에 영향을 주는 요인(온도, 압력, 전단력)을 완벽하게 제어하는 자동화 기기로써, waxy crude oil 분석 시 또는 왁스억제제의 선택 및 테스트, 개발 시 pipeline 내 실제 조건을 시뮬레이션하는 데 매우 중요하다. 신뢰성과 재현성있는 wax deposition에 대한 실험적 접근 뿐만 아니라 PipeLine Restart와 Yield Stress test가 가능하다. 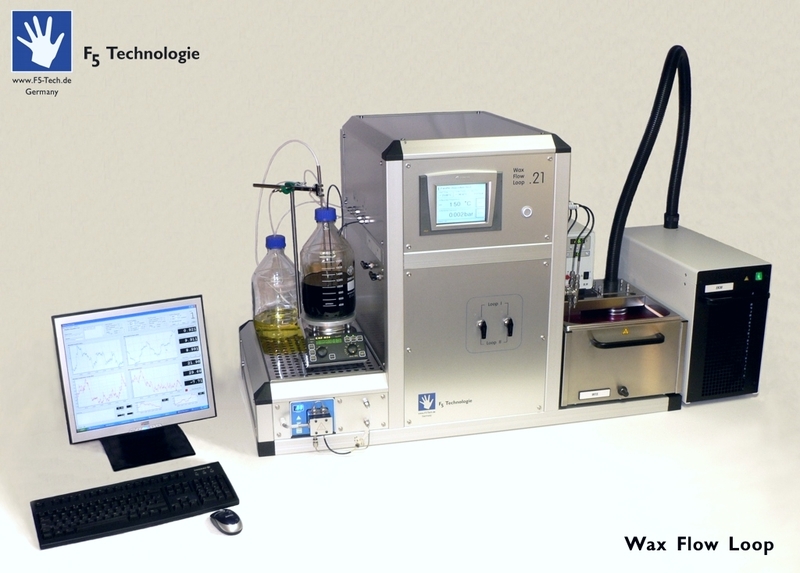 With the Wax Loop by F5 Technologie, the experimental approach to wax deposition effects becomes reliable and reproducible. 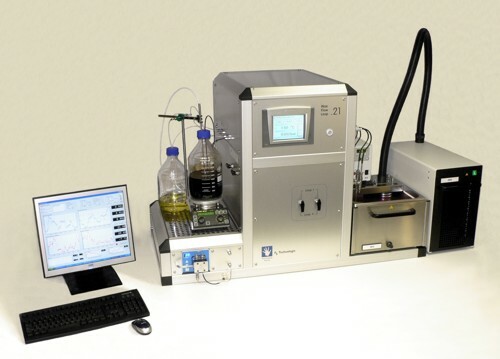 And this at real lab-scale size: The complete rig fits onto your lab desk. 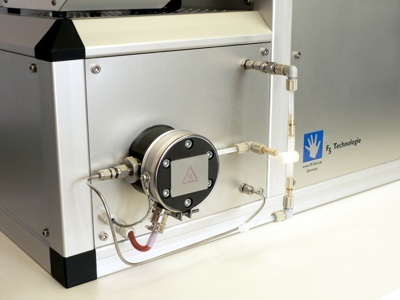 Besides Wax Deposition tests, our Wax Loop can be used for Pipeline Restart tests and Yield Stress tests in the test pipeline. Pump for high viscous samples. heated pump head, pulsation free. Adjustable parameters as flow rate and shear rate, pre-heating and cooling temperature of the test pipeline can be set in wide ranges. Test pipeline diameter and length are also adjustable, as the test pipeline can be exchanged easily by loosening two Swagelok fittings. The test pipelines provided by F5 Technologie have a guarranteed, constant inner roughness.